the auto refresh may not work on all browsers, you may need to refresh the page manually. The Murray River looking upstream towards the ferry at the riverfront in Waikerie, South Australia. 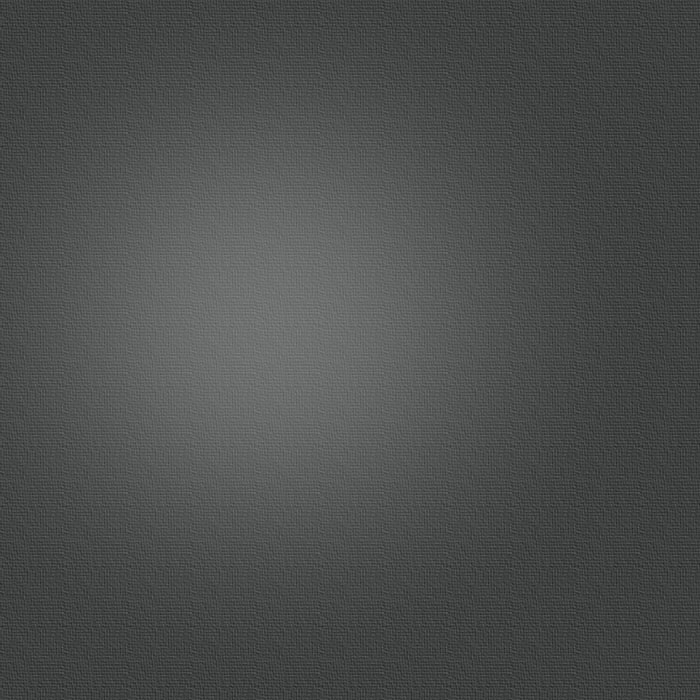 The image will refresh every 10 minutes. 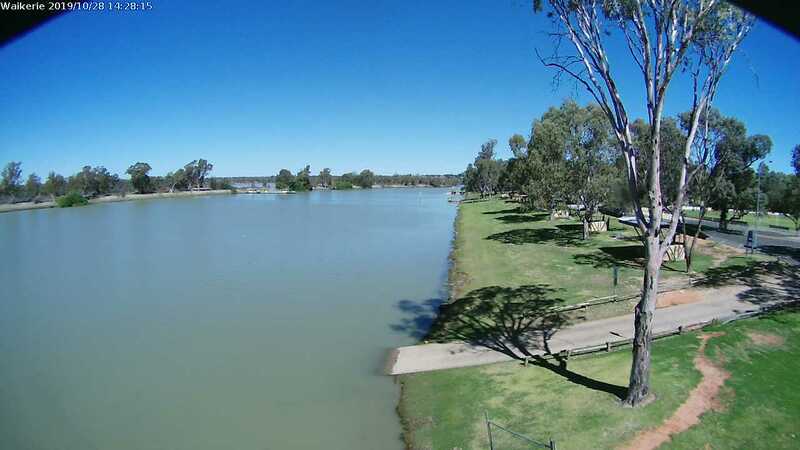 Waikerie’s most popular swimming and water sport location for locals and tourists alike will be teeming with activity during the warmer months of the year.